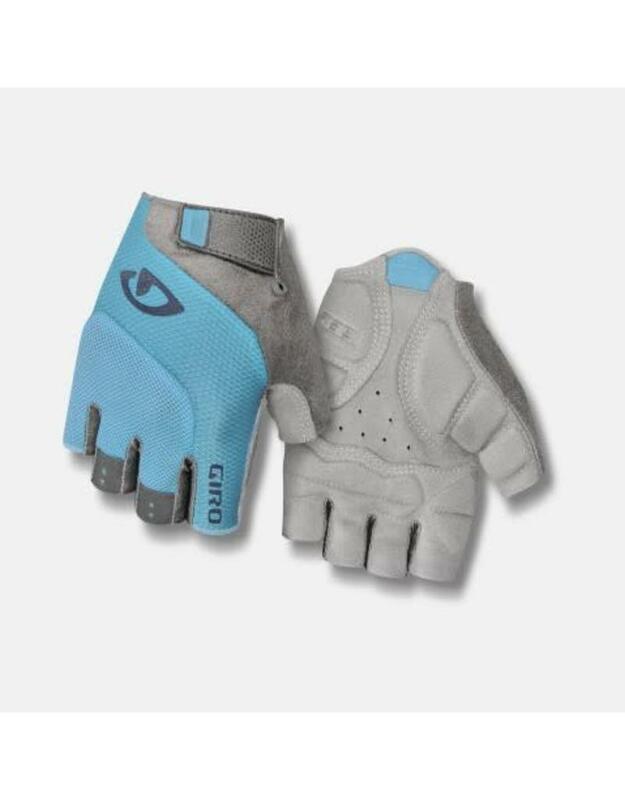 The Tessa™ Gel is a gel-padded women’s glove that pairs the comfort and feel of Giro’s Super Fit™ ergonomic design with premium materials at an affordable price. The breathable upper stays light and airy when temps rise, while the AX Suede™ palm is soft, supple and easy to care for. It’s a great choice for riders seeking a classic short finger glove paired with the comfort and cushioning of gel.